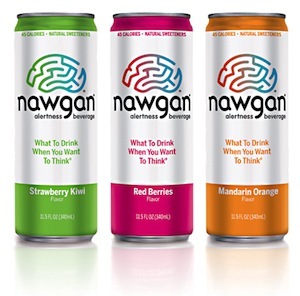 Right now, you can head over to the Nawgan Facebook page and request a FREE Nawgan Alertness coupon! 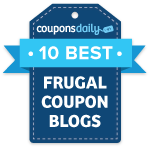 Just ‘Like’ their page and fill out the form to get your coupon via snail mail. These are sold at Walgreens and other health stores.